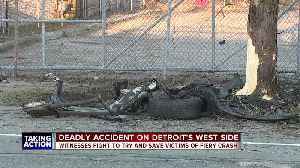 Terrified witnesses desperately tried to save victims of a fiery crash. 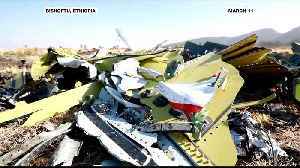 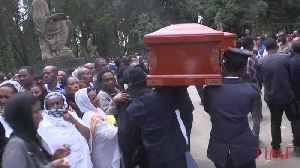 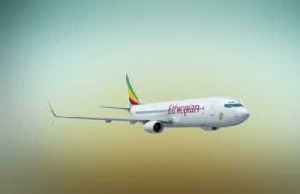 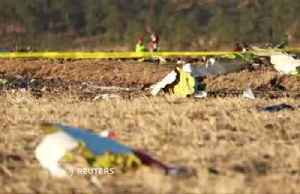 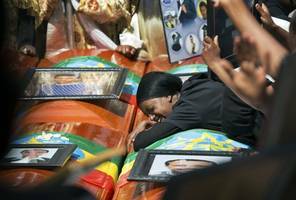 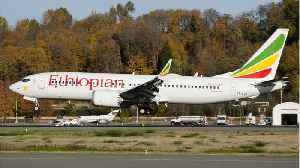 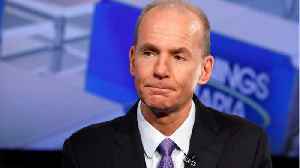 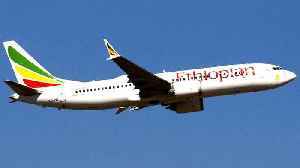 A keenly awaited report on the deadly crash of an Ethiopian Airlines jet will be released on Thursday. 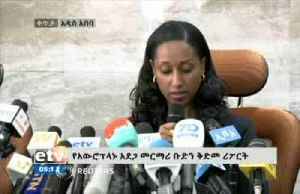 Ethiopia’s transport ministry's report will provide the first official clues to the second..